When creating a website for your business it’s important that the page builder you choose has all the features you want as well as the ones you didn’t even know you needed. Uix Page Builder is very easy to use. 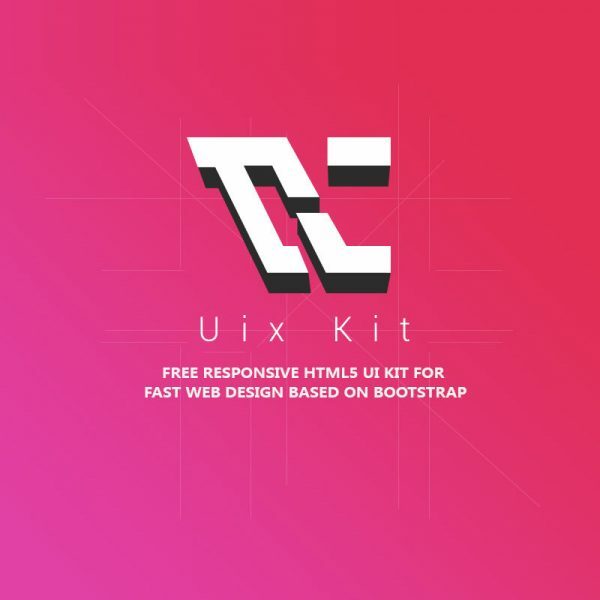 Uix Page Builder is a design system that it is simple content creation interface. Drag & Drop, User-friendly and online Visual Editing. Here are 6+ One-Page Templates for you to swipe and make your own. Here, you will find free, professional design for Uix Page Builder. We add new, fresh designs regularly in order to provide you with large variety of templates to chose from. More importantly, each module may contain a variety of styles. You could add a new page with Uix Page Builder to your WordPress site, find the Pages menu in the WordPress Dashboard Navigation menu. Click Add new. The “Uix Page Builder Attributes” section applies page builder templates to your new page. Using simple configuration file to completely customize modules in admin panel, default templates and front-end effects. For the theme developer. Including me. You can switch between “Visual Builder” and “Default Editor”modes at any time on the Pages Add New/Edit Screen. Support to choose multiple default templates you want. Support to save custom templates and export templates. Support a key to add anchor links based Uix Page Builder to your navigation. Visit the Menus page (Appearance « Menus), choose items like “Uix Page Builder Anchor Links”, from the left column to add to the menu. Simple operation window, support loop list items. Drag and Drop Responsive Website Builder. Uix Page Builder supports the automatic addition of Anchor Links. Please install the plugin and check out the “Uix Page Builder Helper”directly in admin panel.